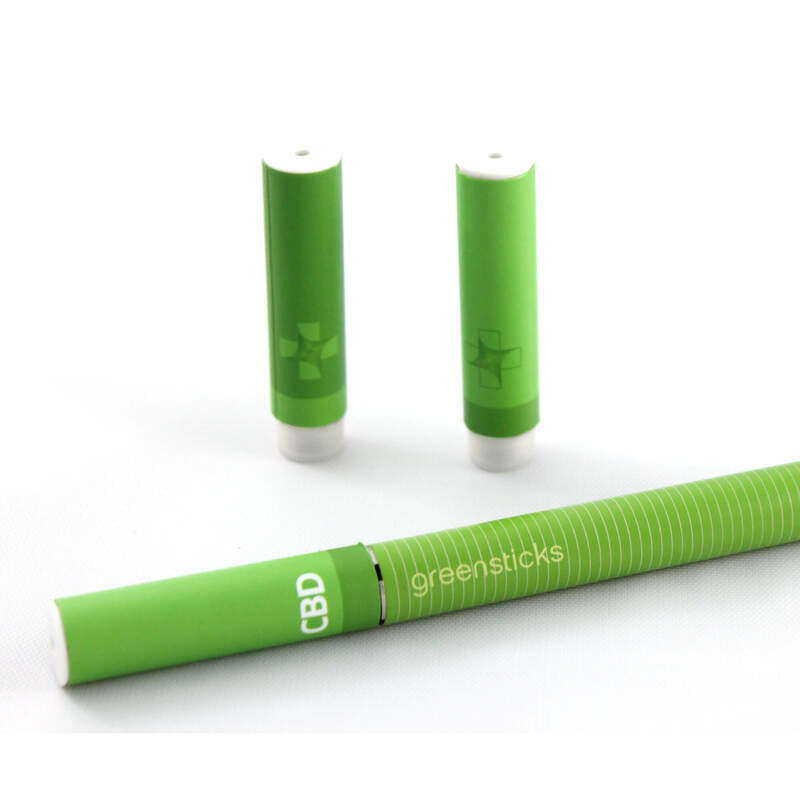 You asked for a whole flower CBD vaporizer with no additives and here it is! This is a whole flower CBD fluid that is vape-able, water soluble and can even be used as a topical. 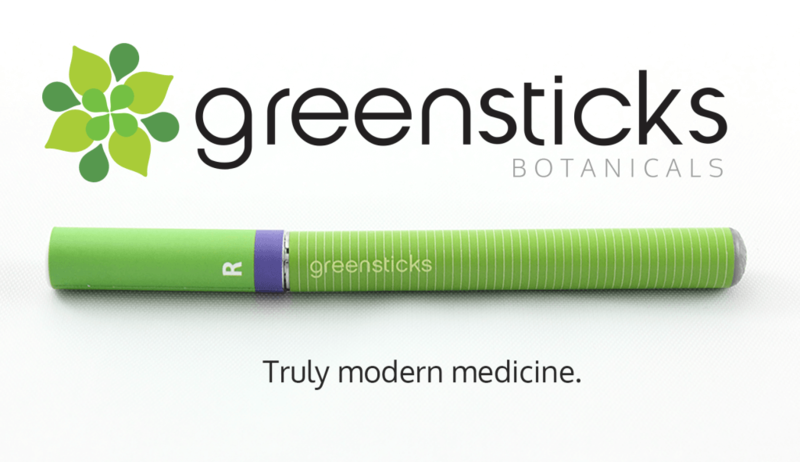 Greensticks are NOT concentrated cartridges. They provide functional medication that allows the patient to have full control of their dosing. This product includes the vaporizer pen/battery, charger, one CBD cartridge and a great box to store it in. Whole Flower Fluid™ CBD Vaporizer contains NO PROPYLENE-GLYCOL and NO solvents were used in its making. Because this is 100% whole flower CBD, it vaporizes at a lower temperature than other cartridges require. Cartridges are 510 thread compatible. Each cartridge has approximately 250-300 inhalations. A full dose is 3-5 moderate tokes, waiting about 10 minutes between each. Use when desired or 3 times a day. 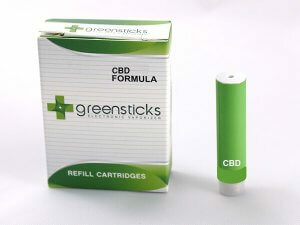 You can also purchase additional CBD cartridges or the Vaporizer Box Set and Herbal Cartridge Kit. I ordered this because it said it was made without solvents/propolyne glycol and when i received it the packaging says it’s made with propanedoil which is propolyne glycol. 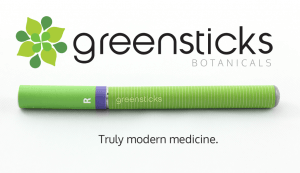 I have been using Greensticks for the past month and I can tell a difference in the way I feel. I have Lymes disease and have a lot of joint and nerve pain as well as anxiety and depression. I feel as though I am finally able to relax and keep the pain at bay. 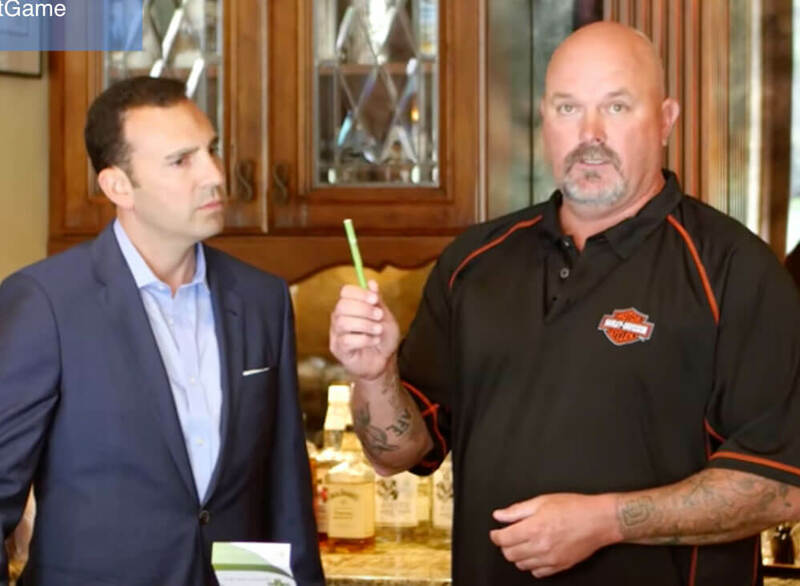 Your Greensticks have been nothing short of miraculous as a cure for Cindy’s seizure disorder. And therein lies the issue. Medical marijuana has been approved in Florida for only a limited patient population. I have friends and family who could benefit from your product, a Urologist who suffers from anxiety, our daughter who suffers from anxiety, and a Chiropractor who suffers from Meniere’s disease. A HUGE thank you! It’s helping me tremendously!! So Lupus is an autoimmune disease, and at the core of its problem is inflammation. I’m on a mission to make my lifestyle and consumption as anti-inflammatory as possible, and I will try anything to avoid the countless prescription drugs my doctor has me on. Whenever I feel a headache coming on, or stomach pain coming, I have about 5 inhales of the cbd and within a few minutes the symptoms are gone. It also helps tremendously with joint pain! I’m trying to wean off prednisone. I was on 40mg a day for about 4-5 months and so the weaning has been difficult. I would say that I wouldn’t be able to do this without the CBD. I’m down to 20mg a day, but moving from this last spot has been very difficult. My doctors say this is normal. Doctors often have to add in “steroid-sparing drugs” to bring you down off the steroids. I think cbd is helping me do this. The headaches are sometimes very bad, and unless I catch it very early, the cbd cannot stop the severe headaches. I’m reluctant to try any of the THc products(bc I already have brain fog ;-)) but please let me know if other products work better for bad headaches. It would be worth it for me to use it especially for the really bad headaches. Also, I absolutely love how discreet it is- I can use it while the kids are home, or while people are over, and it doesn’t smell like I’ve lit a joint up in my bedroom. It wouldn’t go over well on play dates ;-). I really can’t thank you enough! It seriously has been a life saver. Great testimonial by David Wells!